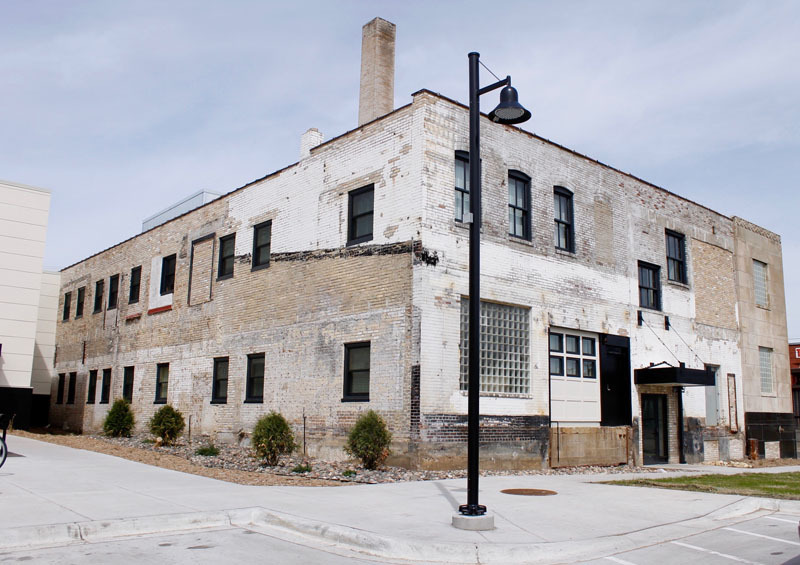 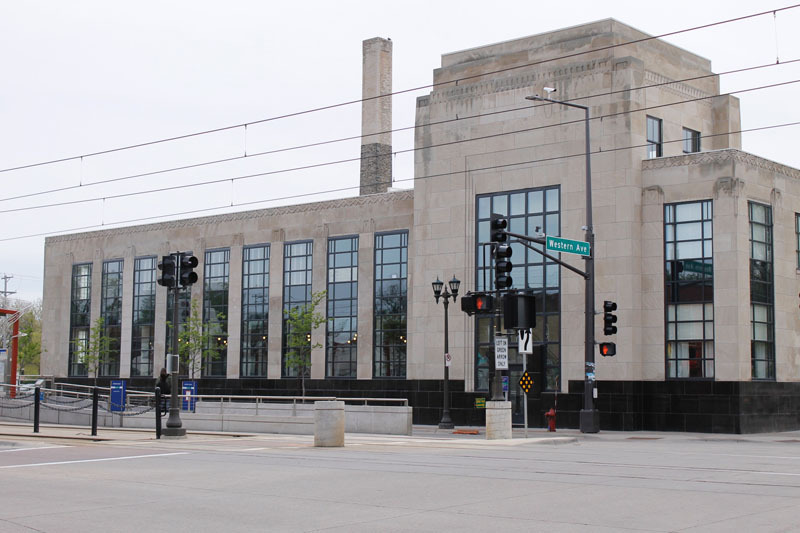 Western U features historic rehabilitation of the Minnesota Milk Company building on University Avenue in St. Paul. 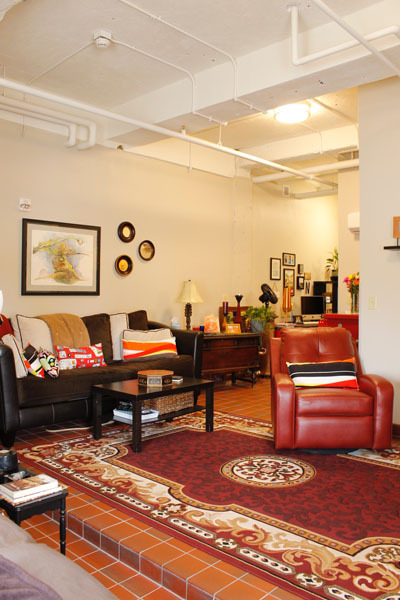 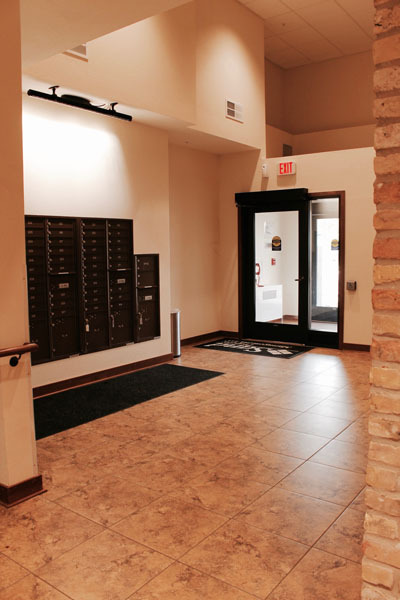 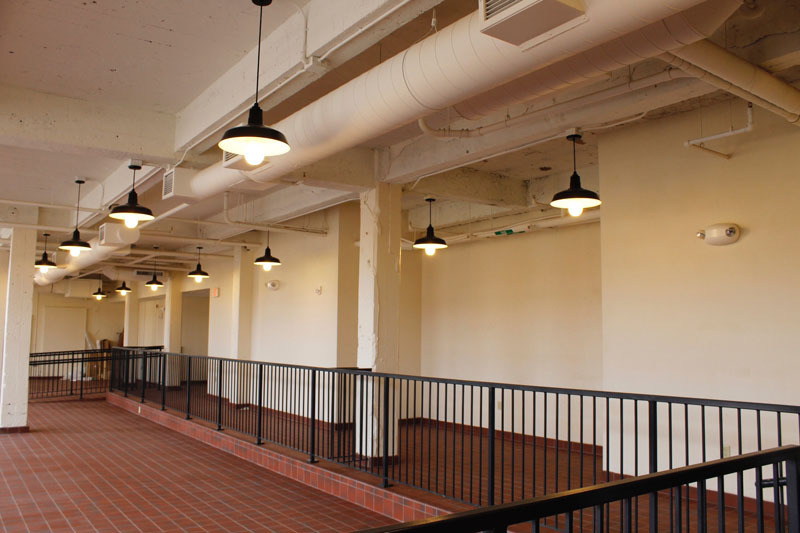 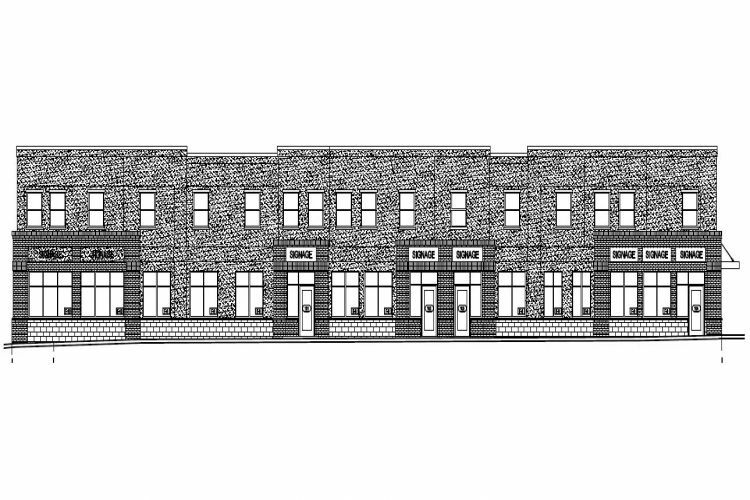 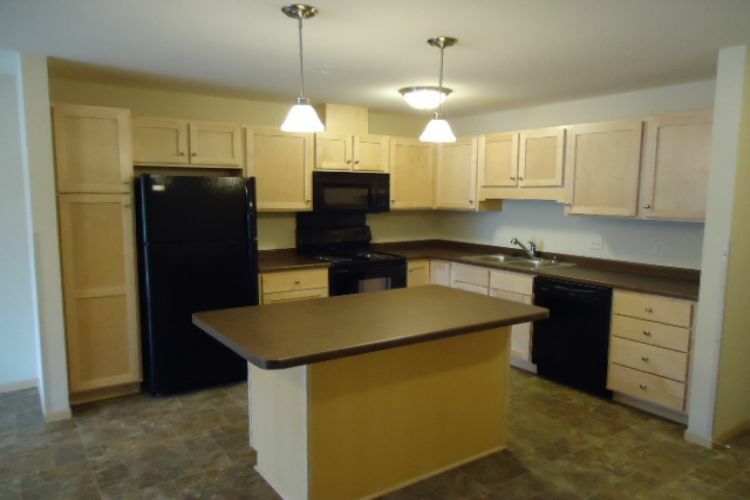 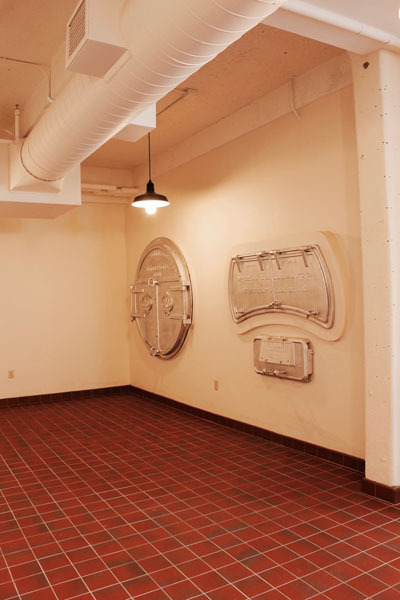 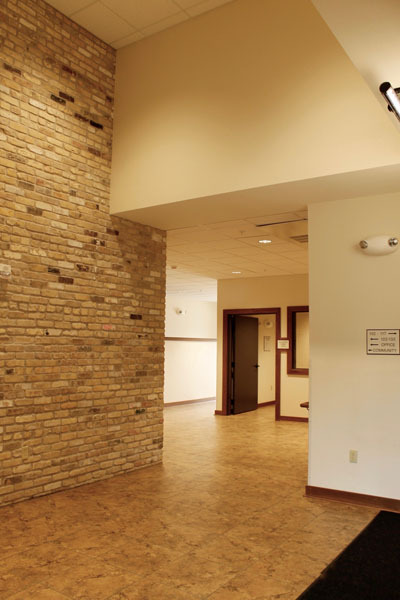 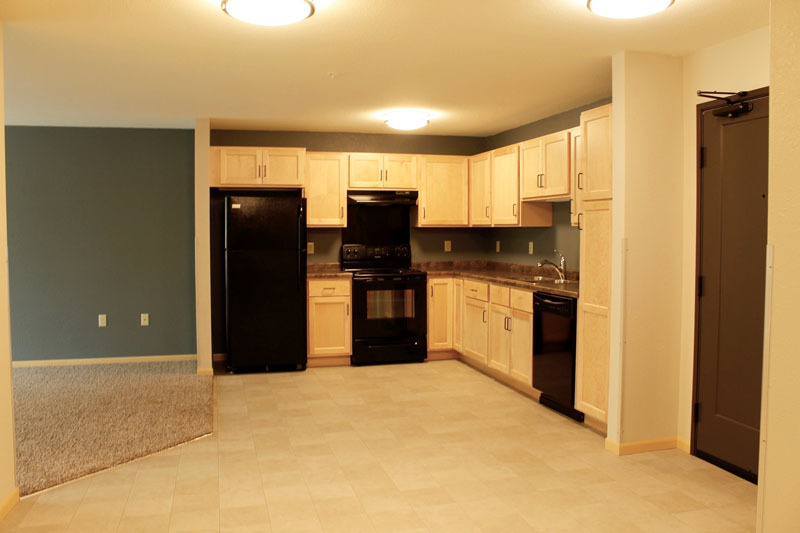 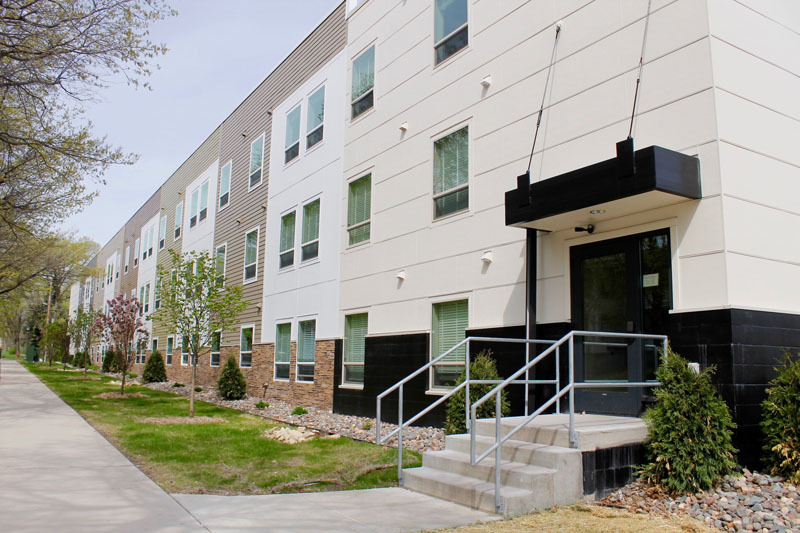 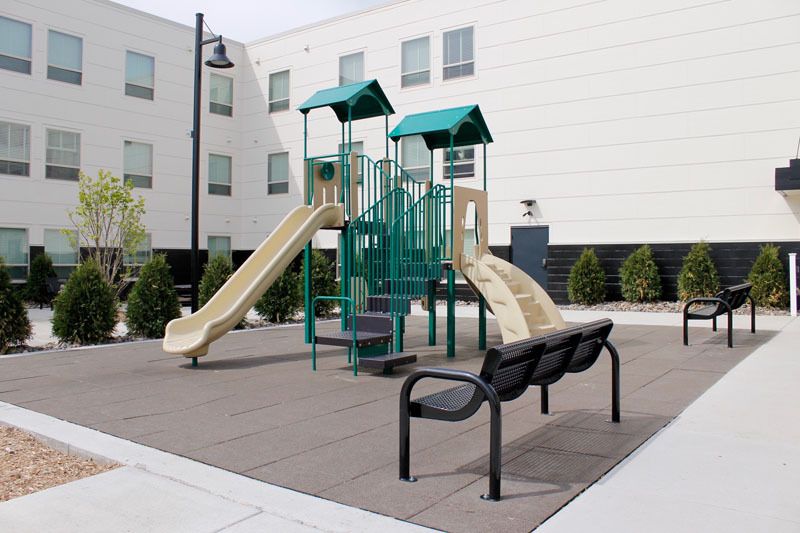 Sand transformed the historic building into 18 apartments with 1st floor community space and connected the historic building to a new construction three-story, 42 unit apartment building with underground parking. 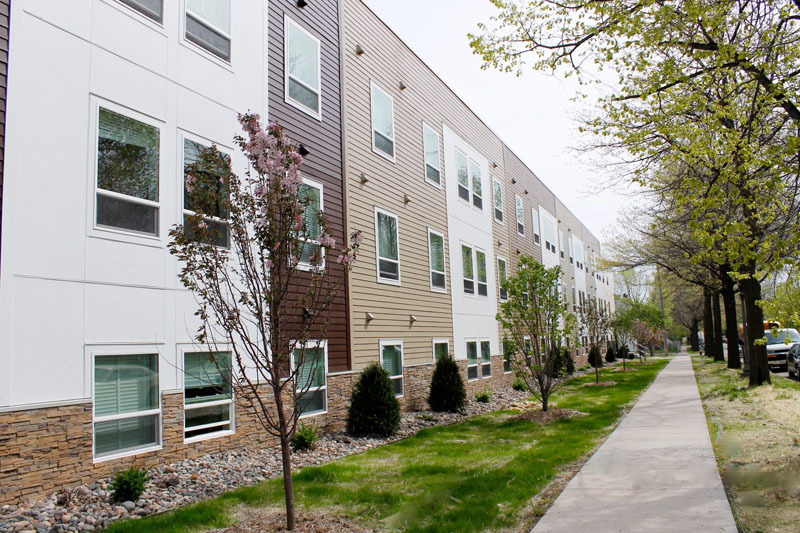 The community met MN Green Communities, City of St. Paul's SB2030 Sustainable Building Standards and has been place on the National Register of Historic Places.